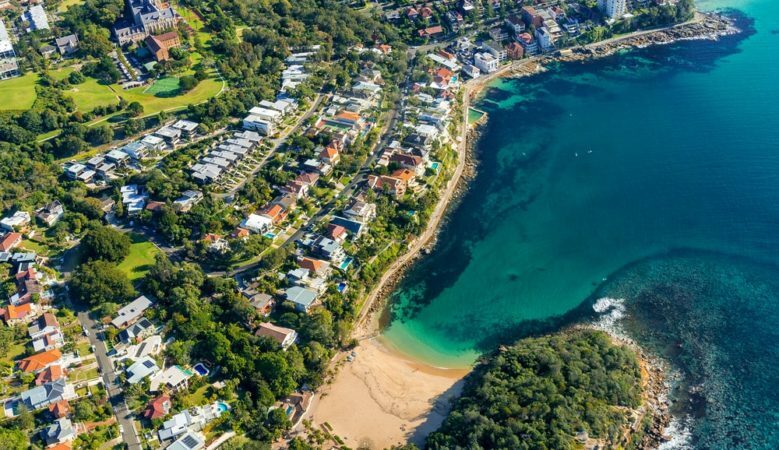 Residential housing market in Australia is experiencing its weakest conditions since the global economic downturn with prices down 4.1% compared with a year ago, the latest national index shows. It means that the national median price is $535,481, down 1.7% quarter on quarter and down 0.7% month on month, according to the data from the CoreLogic November 2018 report. The fall in prices is led by Sydney where they have fallen 1.4% month on month, 2.8% on a quarterly basis and are 8.1% below November 2017 with a median value of $821,438. Prices are also down in Melbourne, falling 1% on a monthly basis, down 2.4% quarter on quarter and down 5.8% on an annual basis to a median of $656,163 while in Perth prices are down 0.7%, 2.1% and 4.2% to $448,336. But some markets are reviving. Prices have been falling in Darwin, for example and are down 0.8% year on year but have increased 0.2% quarter on quarter and by 0.7% month on month to $426,141. Hobart is still leaving the nation’s price growth with values up by 0.7% month on month, by 1.7% quarter on quarter and by 9.3% compared with November 2017 at $451,039. Prices in Brisbane have been holding up, with a monthly rise of 0.1%, also up 0.1% on a quarterly basis and up 0.3% year on year to $493,041 while in Canberra prices increased by 0.6% month on month, by 1.5% quarter on quarter and by 4% year on year to $596,141. ‘The downwards pressure on national dwelling values is largely confined to Sydney and Melbourne which together, comprise approximately 55% of the value of Australia’s housing asset class,’ said CoreLogic head of research Tim Lawless. He pointed out that since peaking in July last year, Sydney’s housing market is down 9.5% which is on track to eclipse the previous record peak to trough decline set during the last recession when values fell 9.6% between 1989 and 1991. Although the weaker housing market conditions in Sydney and Melbourne are under the spotlight, Lawless explained that conditions across the Australian housing market are increasingly diverse. ‘Dwelling values are trending higher across five of the eight capital cities, albeit at a relatively slow pace compared with the previous surge in Sydney and Melbourne. Hobart and regional Tasmania continue to be the standouts for capital gain, with values up 1.7% across both regions over the past three months,’ he said. He believes that several factors that are influencing the downwards trend in Sydney and Melbourne, while other regions continue to see some level of growth. ‘The tightening in finance conditions has been more pronounced across the investor segment of the market, where Sydney and Melbourne have recorded much higher concentrations of investment demand,’ he explained. ‘Additionally, housing affordability constraints are more pronounced in these markets and rental yields are substantially lower, indicating an imbalance between rental values and dwelling values. The ramp up in housing supply has been more pronounced in these markets against a backdrop of slowing demand, and Sydney and Melbourne have also been more affected by the reduction in foreign buying activity,’ he pointed out. ‘The rebalancing towards buyers over sellers in Sydney and Melbourne is clear across CoreLogic’s vendor metrics, with clearance rates tracking in the low 40% range while private treaty sales are showing substantially longer selling times and larger rates of discounting than they have over recent years,’ Lawless added.